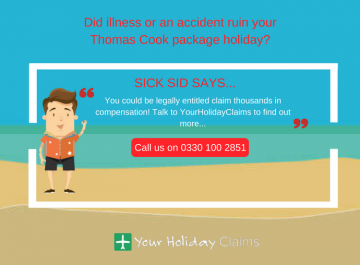 If you feel as though you are eligible to make a claim for holiday illness compensation, then contact the travel law specialists at YourHolidayClaims today. 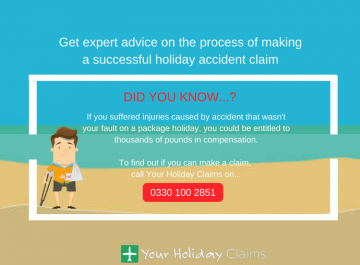 Phone us now, by calling 0330 100 2851 to speak to one of our dedicated advisors. 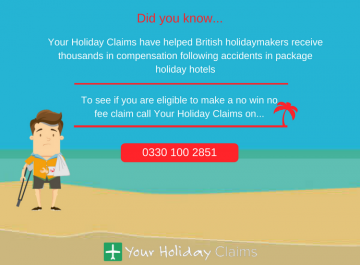 Or alternatively provide us with a few quick details regarding your holiday and launch your claim online. 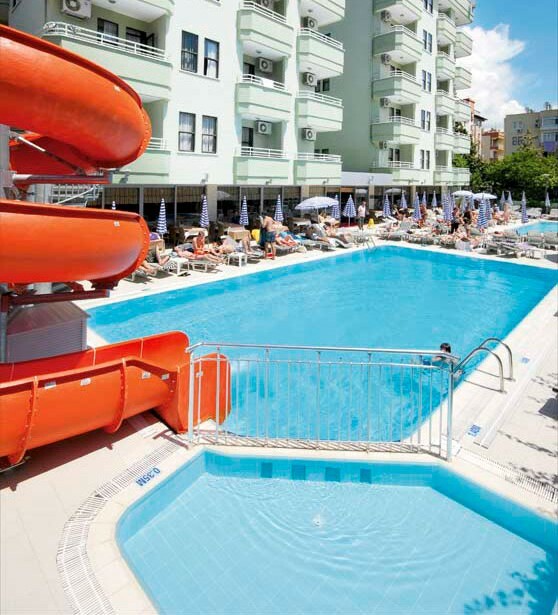 Recent guests at the three star Sealine Hotel claim their highly anticipated holidays have been marred by ârubbishâ food, service and hotel standards. 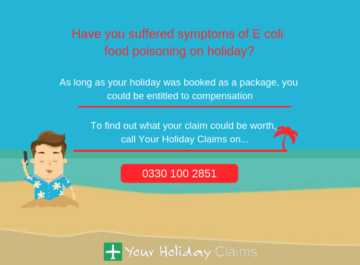 Whilst investigating reports of illness at the resort, the YourHolidayClaims team discovered reviews from holidaymakers on the website TripAdvisor which disclosed the details of the current issues at the Turkish resort. 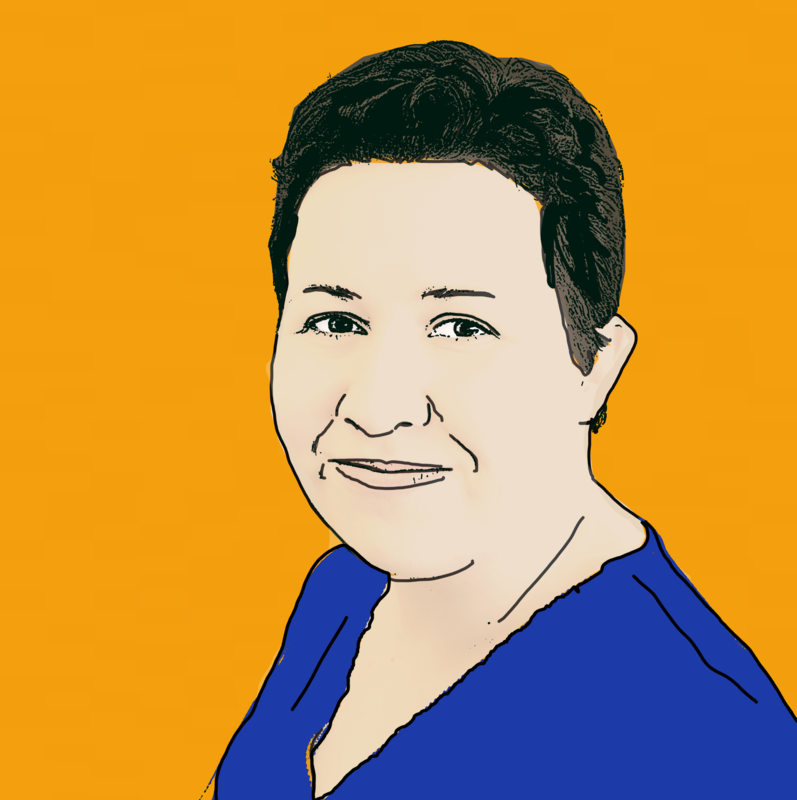 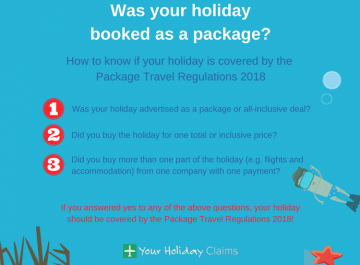 âUnfortunately, many holidaymakers do not realise that they may be eligible to make a claim for compensation if they have fallen ill on their package holiday within the last three years. 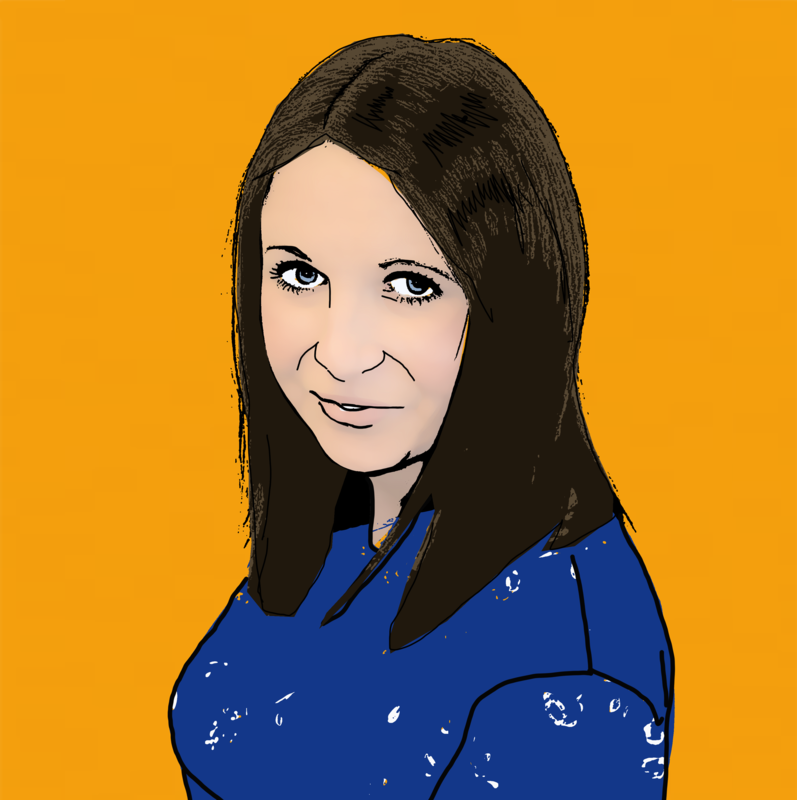 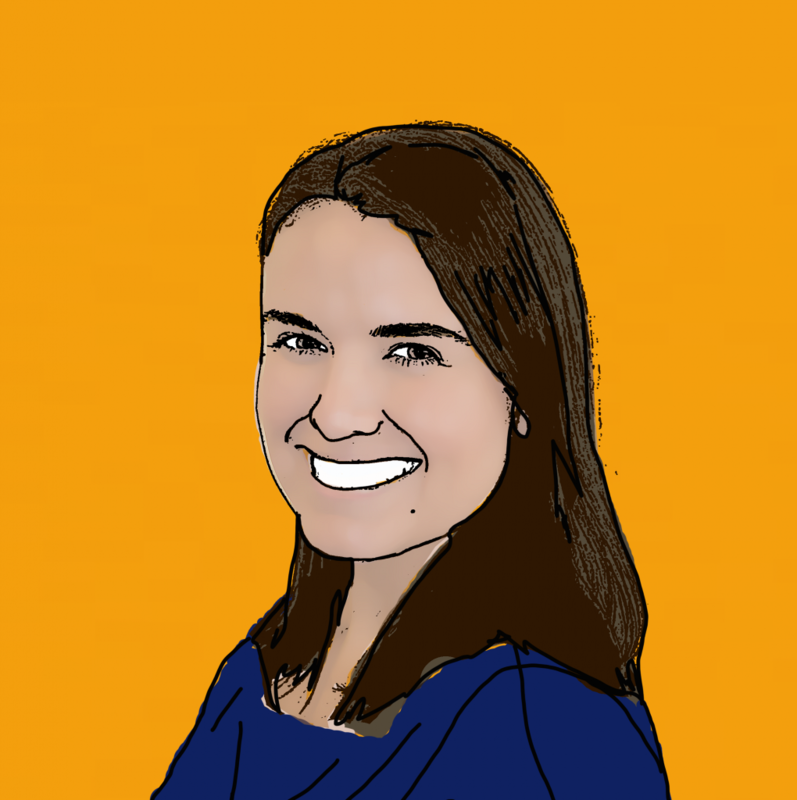 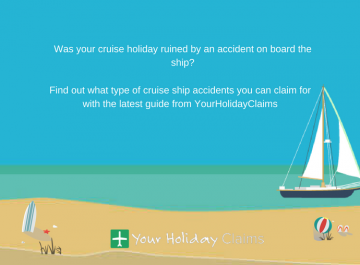 âI would encourage any guests affected to seek expert legal guidance as soon as possible. Our holiday illness team are devoted to helping ill-stricken holidaymakers receive the compensation they deserveâ. 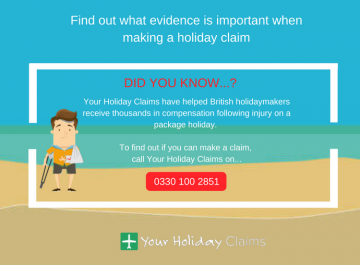 The team of experts at YourHolidayClaims have over 50 years combined experience in successfully recovering holiday illness compensation for British holidaymakers. 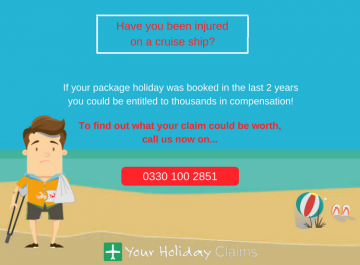 Join those who we have already helped now, speak to one of our travel law team members today by calling us on 0330 100 2851. 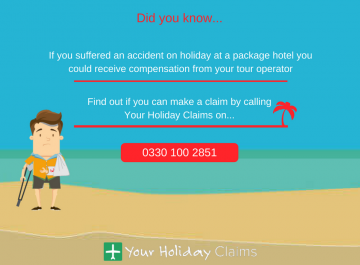 Or if you cant discuss your claim over the phone right now, request a call-back at a time that better suits you by completing our online enquiry form.